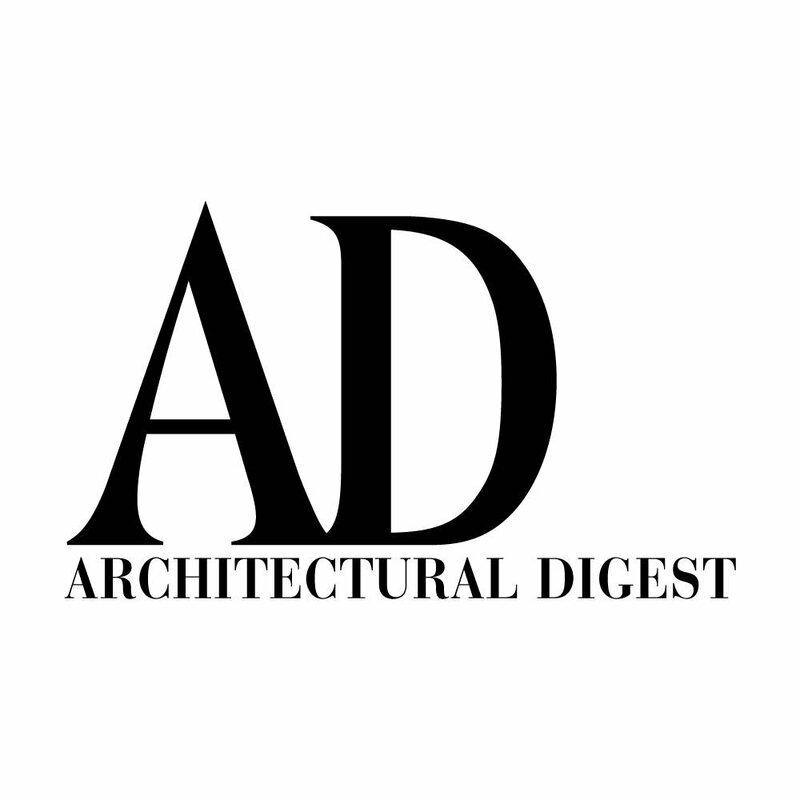 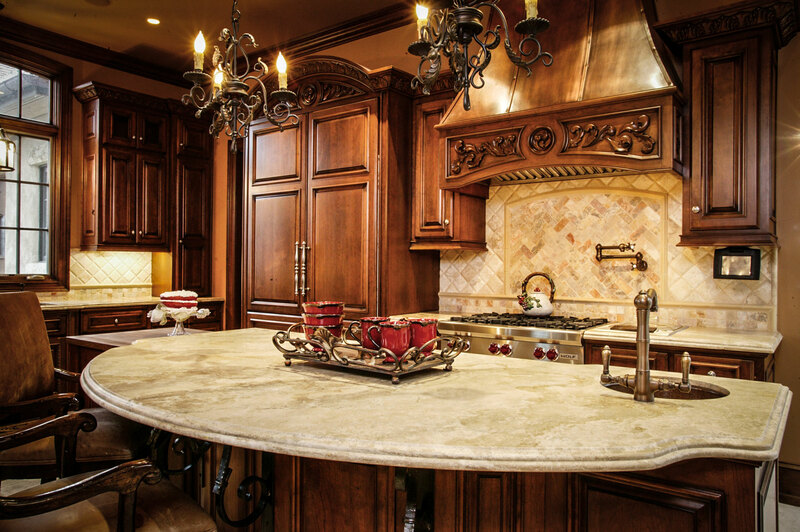 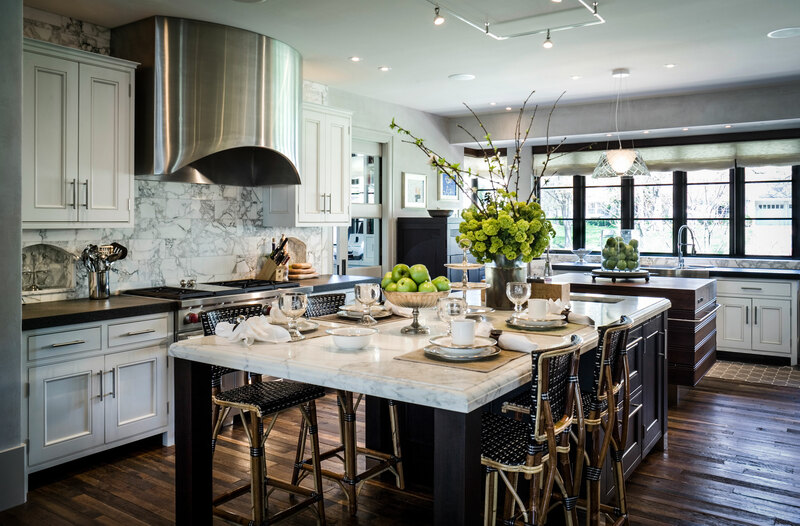 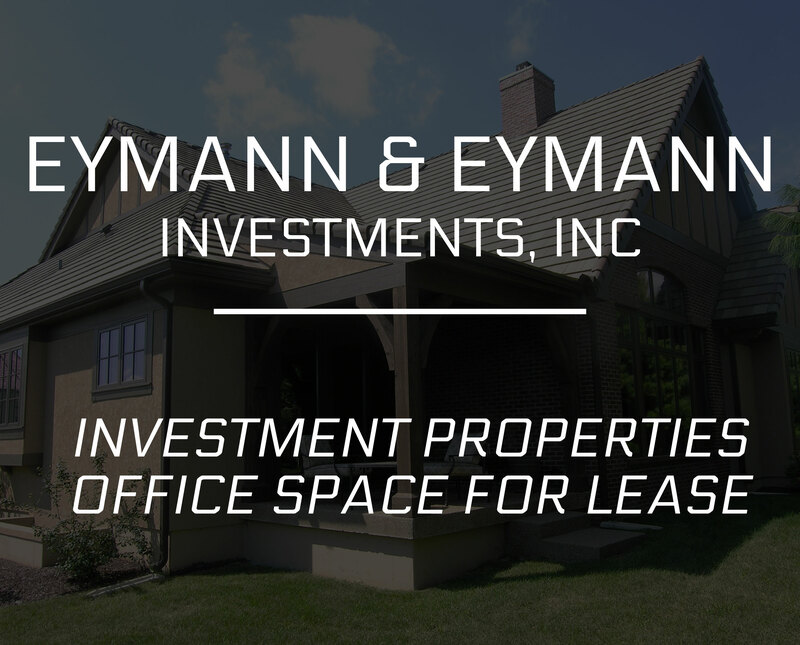 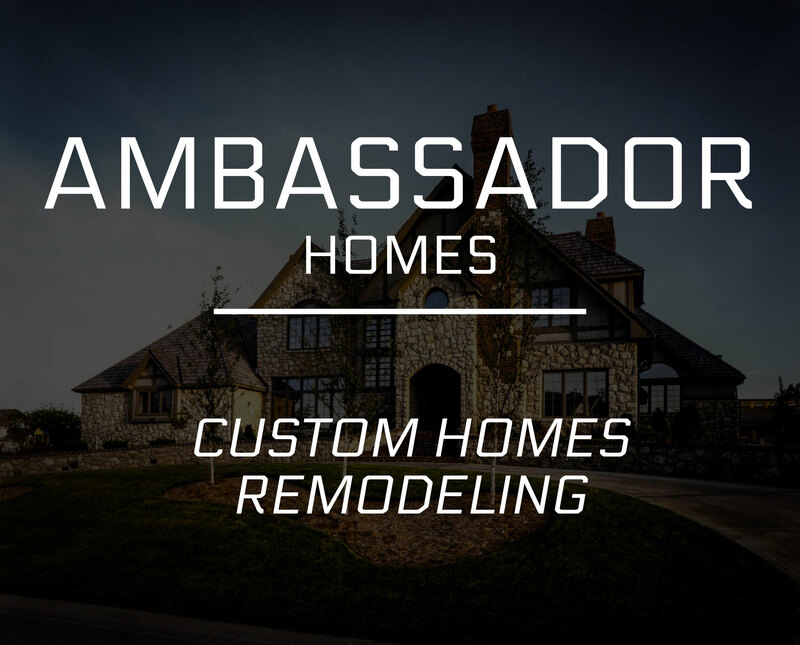 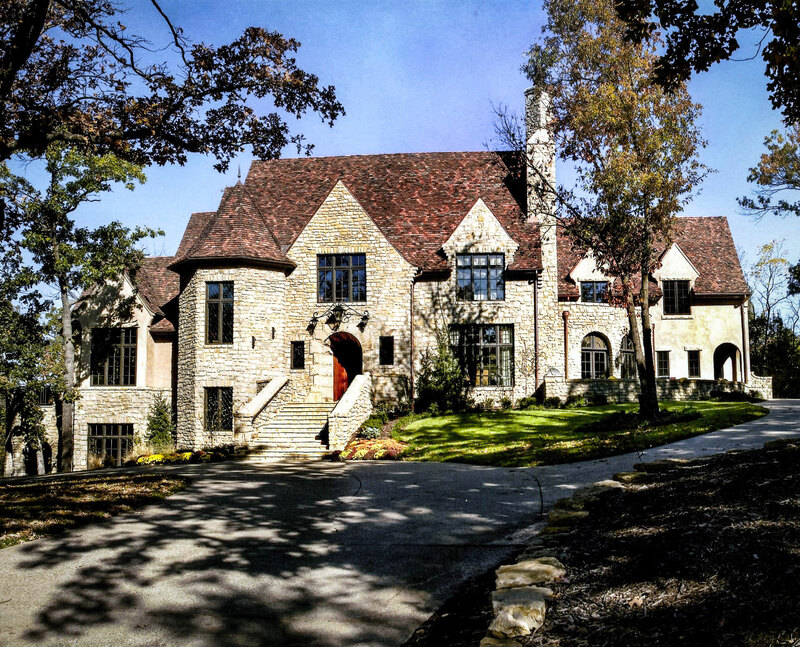 Ambassador Construction has specialized in building creative, quality, one-of-a-kind homes throughout the Greater Kansas City area since 1975, accumulating numerous local and national awards along the way. 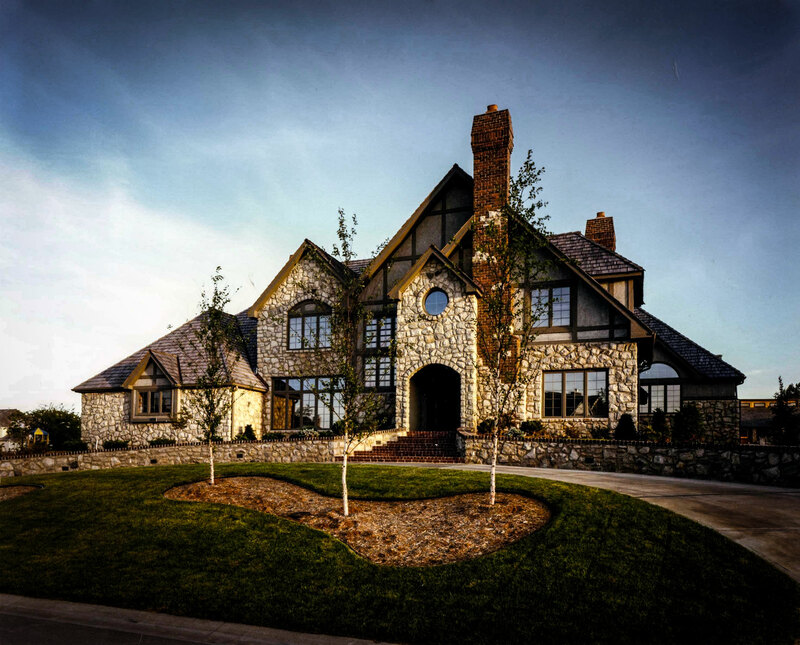 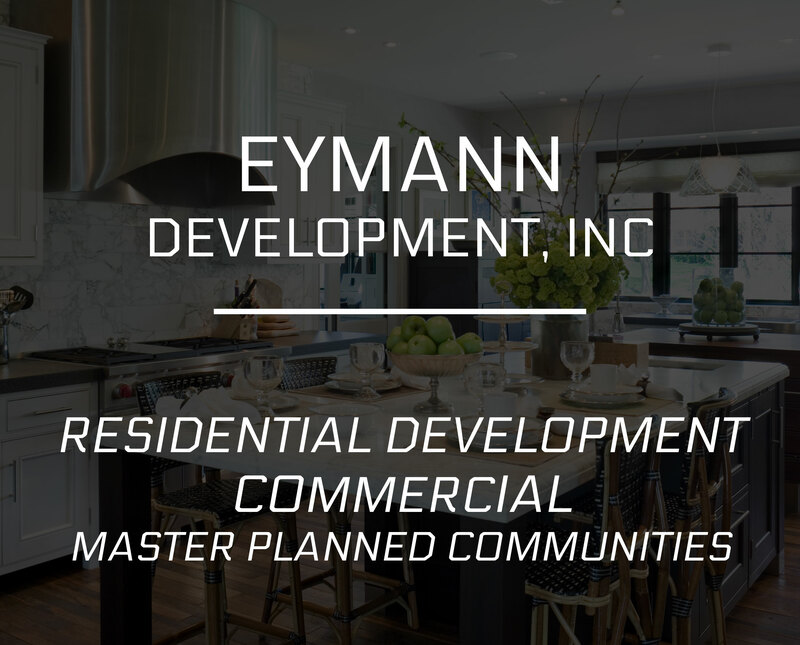 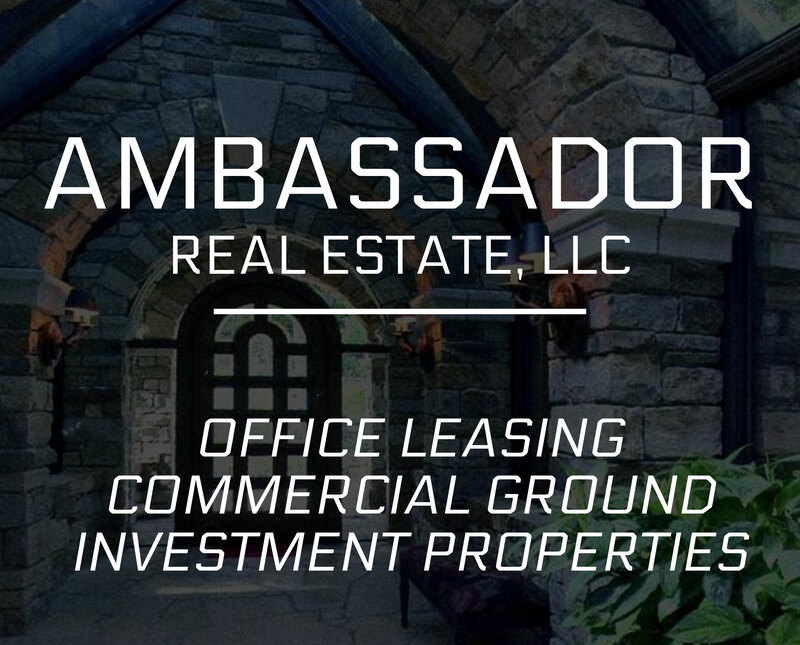 Ambassador Construction has specialized in building creative, high quality homes throughout the Greater Kansas City area since 1972, accumulating numerous local and national awards along the way. 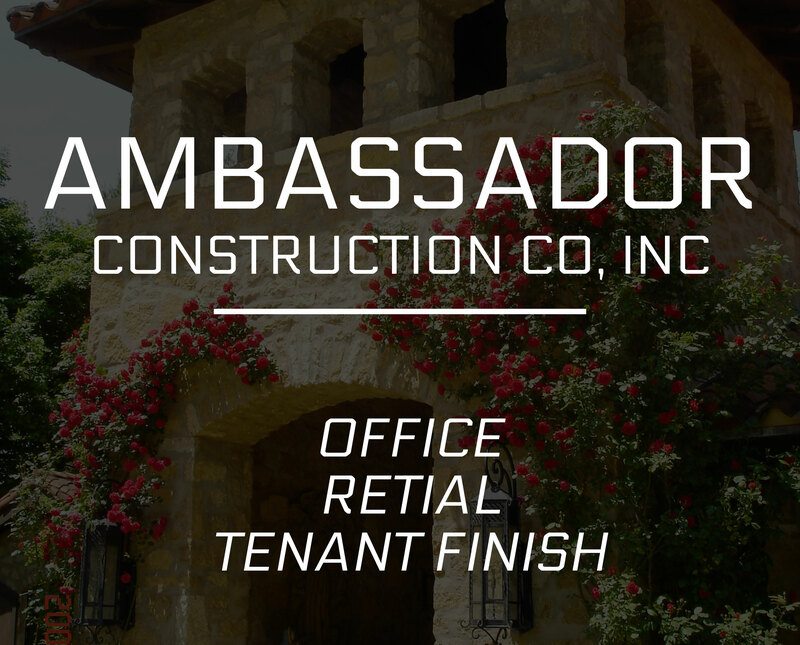 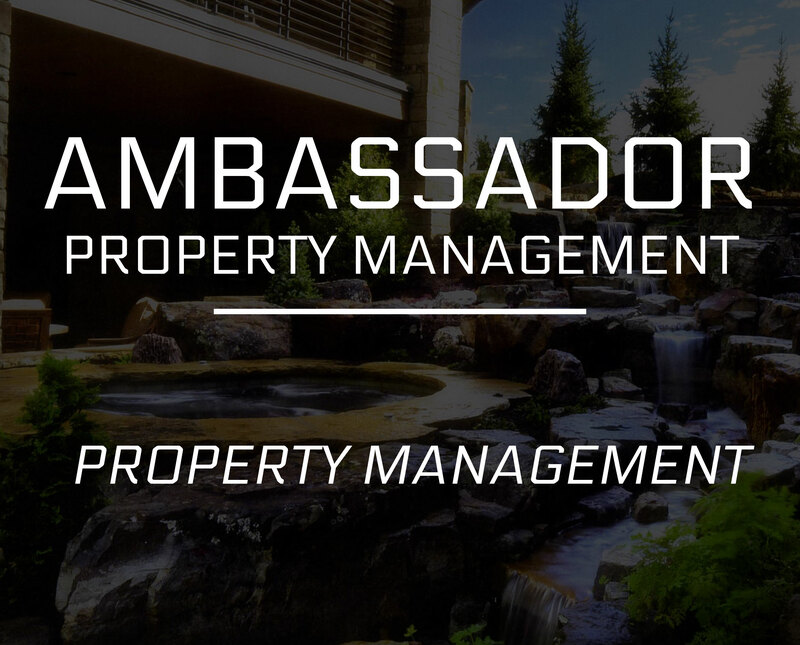 By building a select few houses a year and using many of the same top quality subcontractors year after year, Ambassador is able to maintain the highest level of excellence in quality craftsmanship, materials and architectural style.